File the photo-shopped picture going viral from Drudge depicting most of the bad apple political perps working overtime to claw back Election 2016, with the caption: “Now that Russian Collusion Is A Proven Lie, When Do The Trials for Treason Begin?”, under ‘W’ for ‘Wishful Thinking”—because that’s all it really is. But while pictorial bars are holding the rat-finks back in a photo gone viral, the reality is that Obama is still out there sabotaging America as a self-appointed “Resistance” ”leader, Hillary and Bill are currently on a 13-city, paid speaking tour. Fact is that no one’s in jail, and worse still, none of these corrupt people have even been charged. 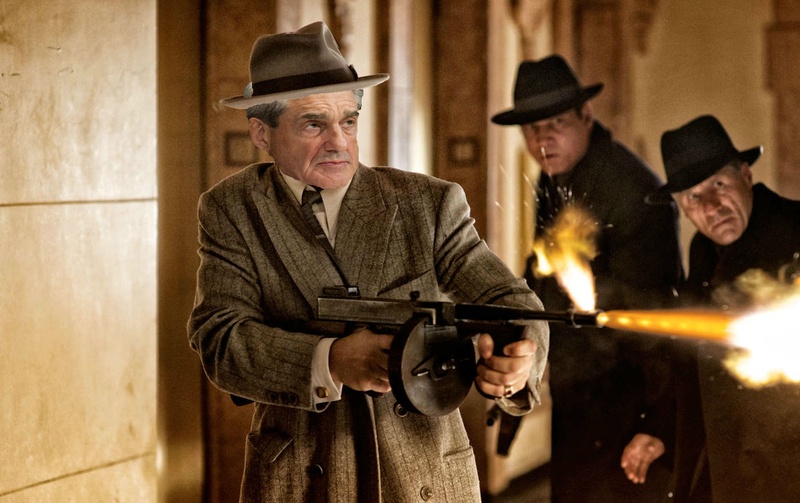 It’s going to take much more than a caption for a picture gone viral or the latest tell-all book to get in front of what savvy Conservative commenter and former Secret Service agent, Dan Bongino calls “the biggest scam in American history”, aka Robert Mueller III’s Special Counsel on the absurd Russians-stole-the-election conspiracy. Bongino’s #1 Best Seller aptly named, ‘Spygate: The Attempted Sabotage of Donald Trump’ makes for riveting reading, including that the dirty dossier attributed to former British MI6 spy Christopher Steele had already been written way back in 2007, proving that Obama had more than golfing and vacationing on his mind when he made to the White House. But that is only the beginning. Unless the good guys within the Intelligence community step forward, until an investigation into “the biggest scam in American history” is unleashed, the sabotage of America, like its two main players Barack Obama and Hillary Clinton, will continue to skate free. Yesterday Trump shared the image, calling for his opponents to face trials for ‘treason’. “The image, which the president retweeted from a pro-Trump Twitter account, depicts a host of figures Trump has criticized, including former President Obama, 2016 Democratic presidential nominee Hillary Clinton special counsel Robert Mueller, former FBI Director James Comey and former President Bill Clinton. Could that be because that’s where the mainstream and social media yakety-yak that now dominates our world, takes us? Speaking of yakety-yak, isn’t it time for yakety-yak to be replaced with the action called justice, Mr. President? “The retweet comes as reports emerge that Mueller’s team is working on their final report about its investigation into ties between the Trump campaign and Russia. “Trump on Monday lashed out at Mueller as a “conflicted prosecutor gone rogue” following a new filing from the special counsel that claims Trump’s former campaign chairman, Paul Manafort, violated a plea agreement by lying to federal prosecutors. “In a series of tweets, Trump accused Mueller of causing “tremendous” damage to the nation’s criminal justice system and “only looking at one side” in his investigation. “The president in the tweets referenced the FBI’s shuttered investigation into Hillary Clinton, which chastised her for being “extremely careless” in her use of a private email server to do official business during her time as secretary of State. “Trump for more than a year has denounced Mueller’s investigation as a “hoax” and a “witch hunt,” insisting there was “no collusion” between his campaign and Russia. He has sometimes deflected by accusing Clinton of collusion with Moscow. How was this even possible when for two years there’s been no there there in the Russia investigation. What was there to investigate? We’re caught in a classic he-said-she-said quicksand trap starring a Fake News media. It’s time to bring the curtain down on the yakety-yak of America’s enemies, Mr. President, and to replace it with a resolute and thorough investigation that exposes, for once and for all, all of those working to bring America down via sabotage. Otherwise the Free and Liberty-loving America you were elected by 63-million-plus to serve won’t be there anymore. Posted in Freedoms and tagged Freedom.